Fact: Ashley Graham needs more magazine covers. Whether she’s fronting Vogue Arabia, Glamour, British ELLE, British Harper’s Bazaar, New York Magazine or starring as the face of David Yurman, Ashley works the lens like there’s no tomorrow. 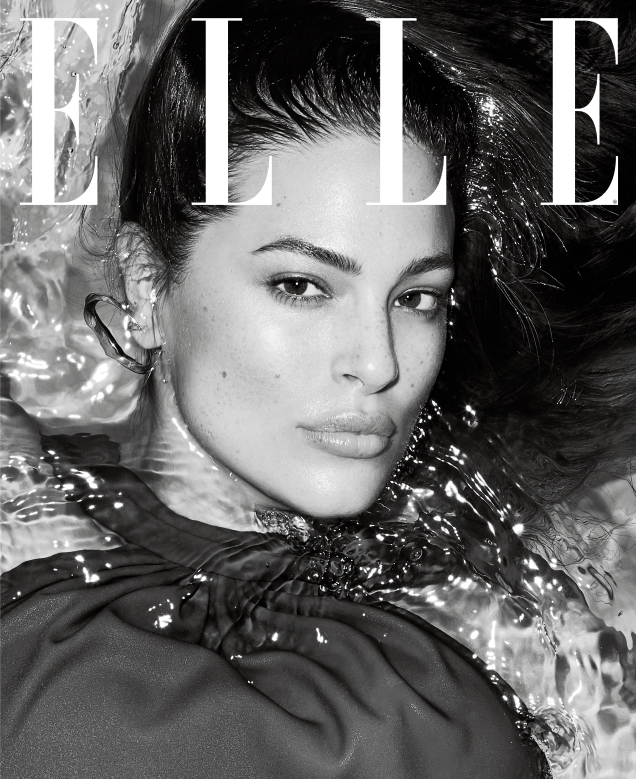 Nina Garcia gives the American model her latest endorsement, awarding her the cover of ELLE for February and getting 2019 off to a positive start. Photographed by Carin Backoff and styled by Anna Trevelyan, Graham proves every inch her worth, giving good face in the fierce newsstand cover (below), dressed in an embellished Christian Cowan number. Needless to say, members of our forums were in love. “Stunning cover. She seems to be getting better with each shoot. Love whatever she’s wearing, especially considering it’s not a big brand,” Benn98 approved. “No words, it’s truly a gorgeous cover,” dodencebt applauded. “Love this one! Ashley is so beautiful and perfect for ELLE magazine,” championed apple. “WHAT A FACE! !” exclaimed jorgepalomo. “That weird moment in history when Nina Garcia was putting Anna Wintour to shame,” commented helmutnotdead. In total agreement was 333101. “Nice to see ELLE back on form! Have to say Ashley looks stunning and I’ve certainly never been a great fan,” she confessed. “Super beautiful cover. Ashley looks confident and fierce,” admired bluestar. Check out the rest of Ashley’s cover shoot and share your thoughts here.